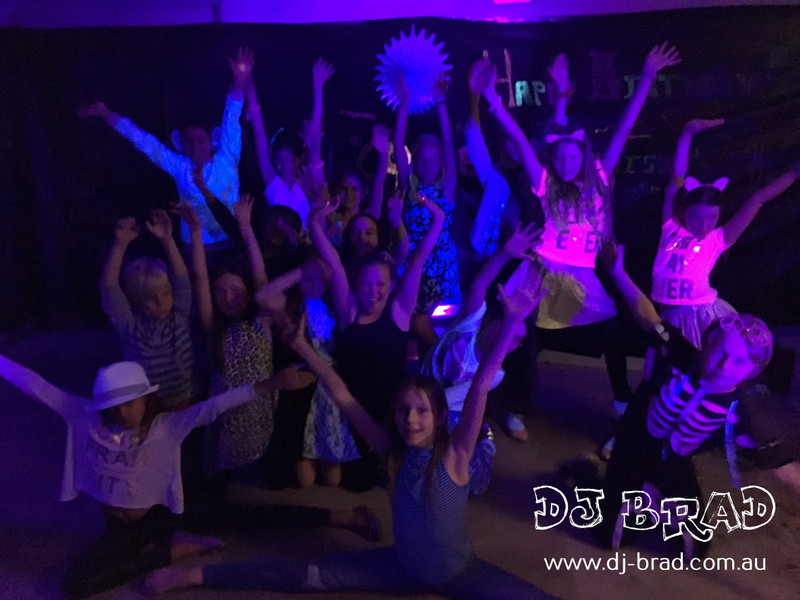 What better way to celebrate your 11th Birthday Party, then having a super awesome Glow in the Dark Disco party with all your friends, in the garage with sweets, lollies, chips, drinks and funky super ultra violet glow in the dark attire. That’s exactly what Maddison did! All the way up on the Sunshine Coast, Rebecca got in touch with us to help out with her daughter Maddison’s 11th Birthday Party. They were wanting it to be Glow in the Dark Disco so everyone can dress up and stand out in the dark with all her friends. It was SO COOL! They had tarps all around the garage, and Rebecca went out and bought some UV pens from Officeworks so they could all write on the tarps which stood out really well once the UV / Neon lights were switched on. The kids lit up brilliantly and they were all looking at each other laughing, and staring – with funky colors. They loved it. We got straight into the music after a little bit of deception (they thought we were just going to play the Wiggles and High 5! haha) and they started dancing straight away to Lush Life, by Zara. 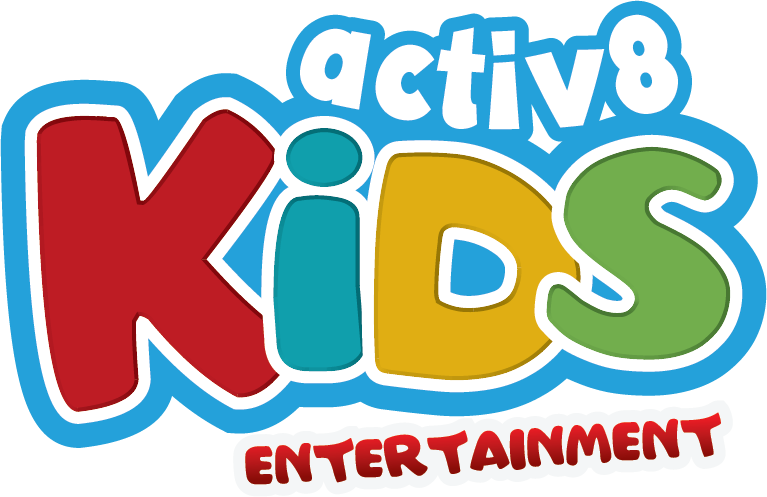 The kids were so excited – mum had given us some prizes which we used throughout the night and we brought some fun games & props as well to compliment them. We did some of the fan favorites for them to enjoy, and we also did some other games as well. With a few breaks in between to cool down, get a drink and some food – we had a few more games to get the Boys & Girls together in groups and also solo dancing as well. Maddie had heaps of fun with her friends dancing along and singing – and we got some group photos as well for mum. We had a Guitar Battle, along with some Oreo fun, it was just heaps of laughs and silly-ness. We also sat down and had a game of Pass the Parcel which Mum went to the trouble of wrapping up layer after layer with a few sneaky surprises in as well!